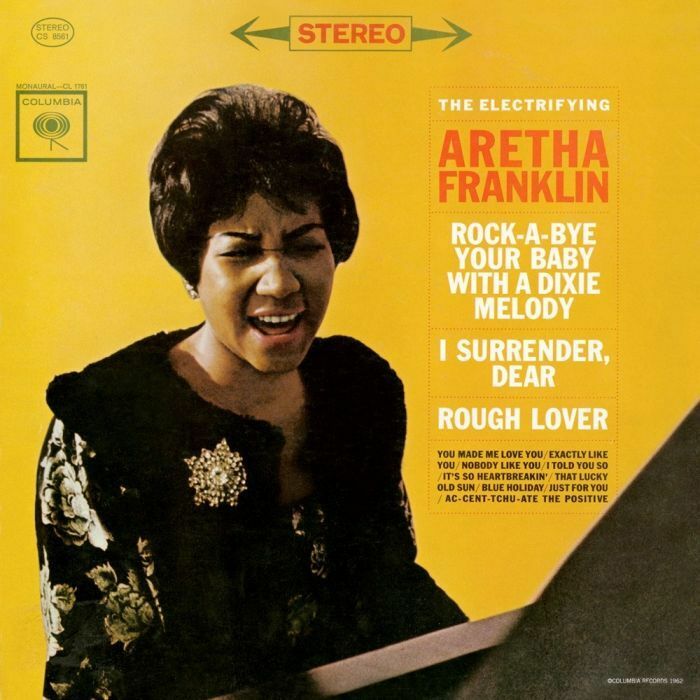 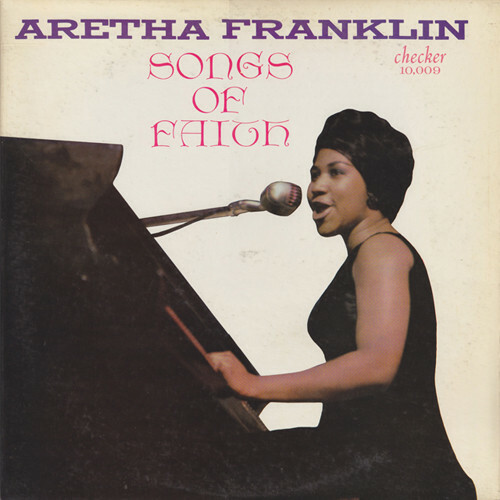 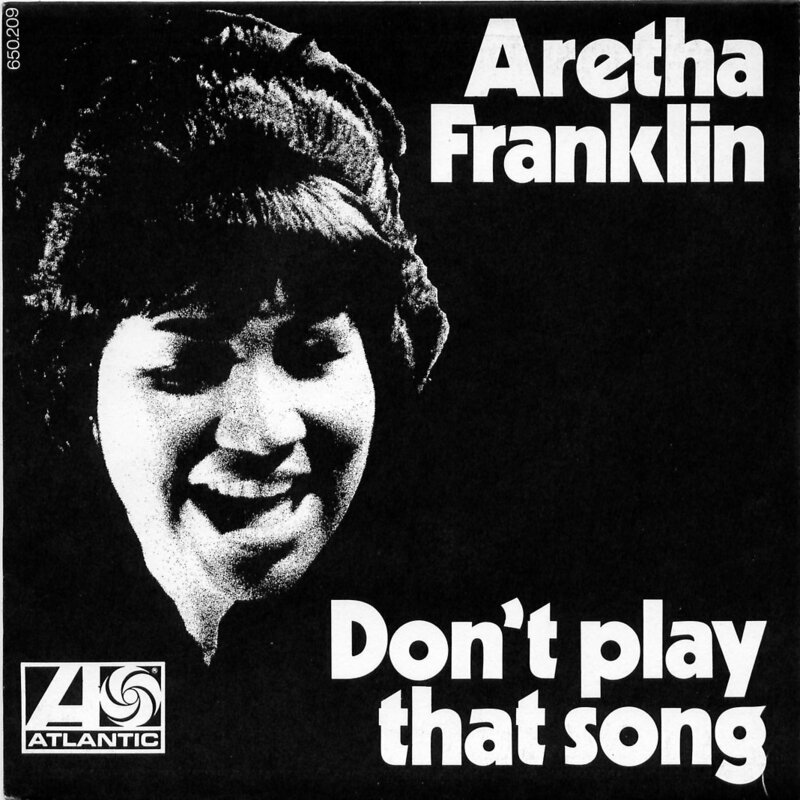 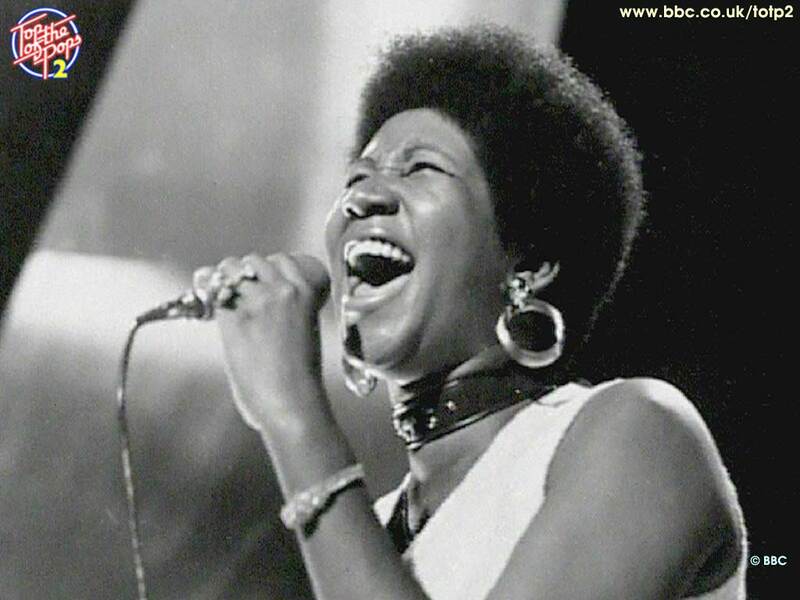 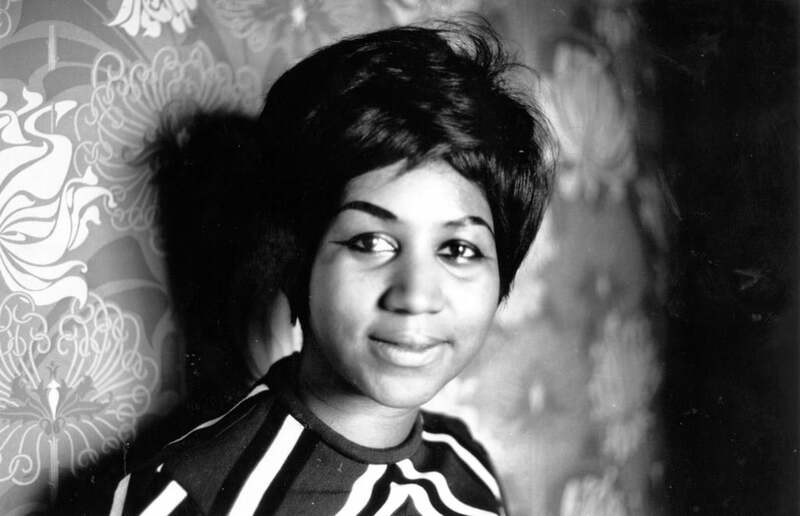 She continued to record acclaimed albums such as I Never Loved a Man the Way I Love You (1967), Lady Soul (1968), Spirit in the Dark (1970), Young, Gifted and Black (1972), Amazing Grace (1972), and Sparkle (1976) before experiencing problems with her record company. 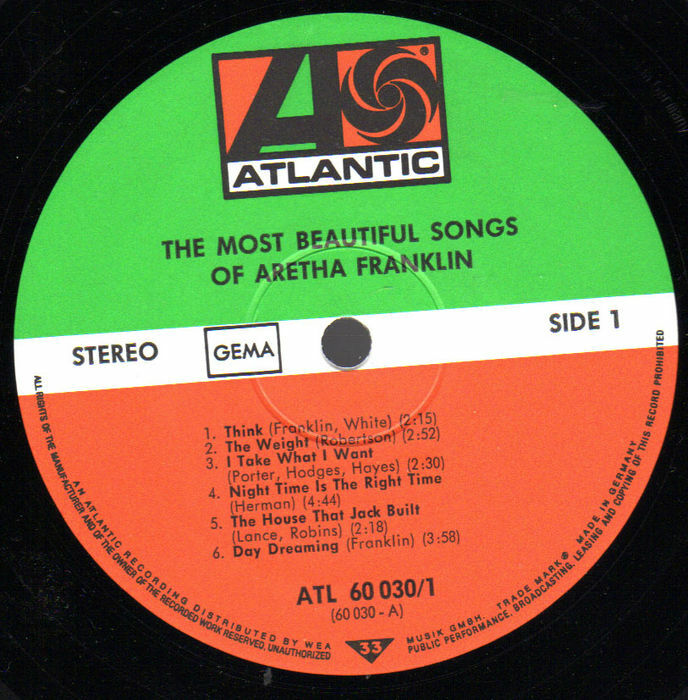 Franklin left Atlantic in 1979 and signed with Arista Records. 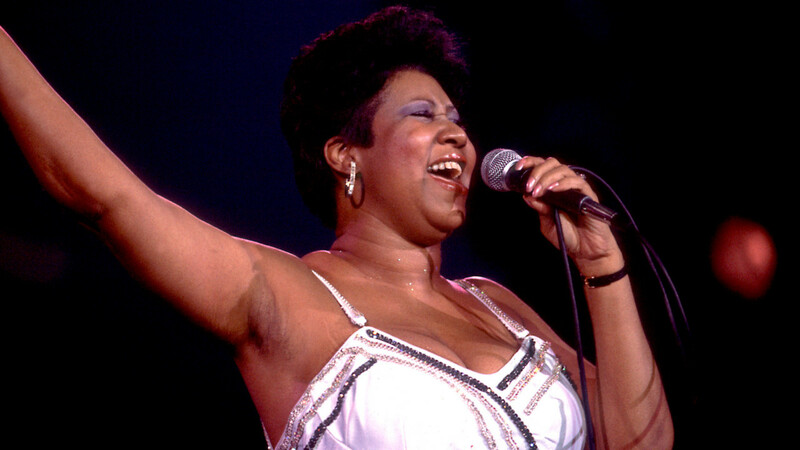 She appeared in the 1980 film The Blues Brothers before releasing the successful albums Jump to It (1982), Who's Zoomin' Who? 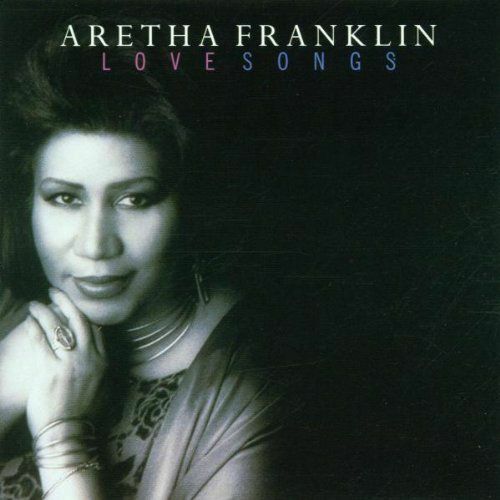 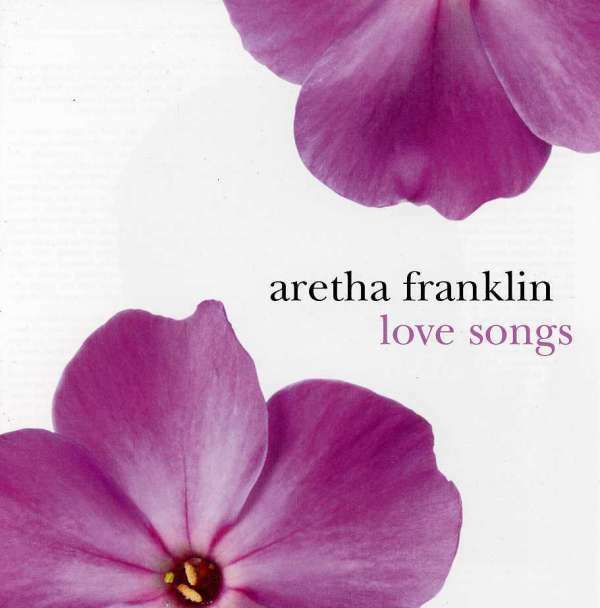 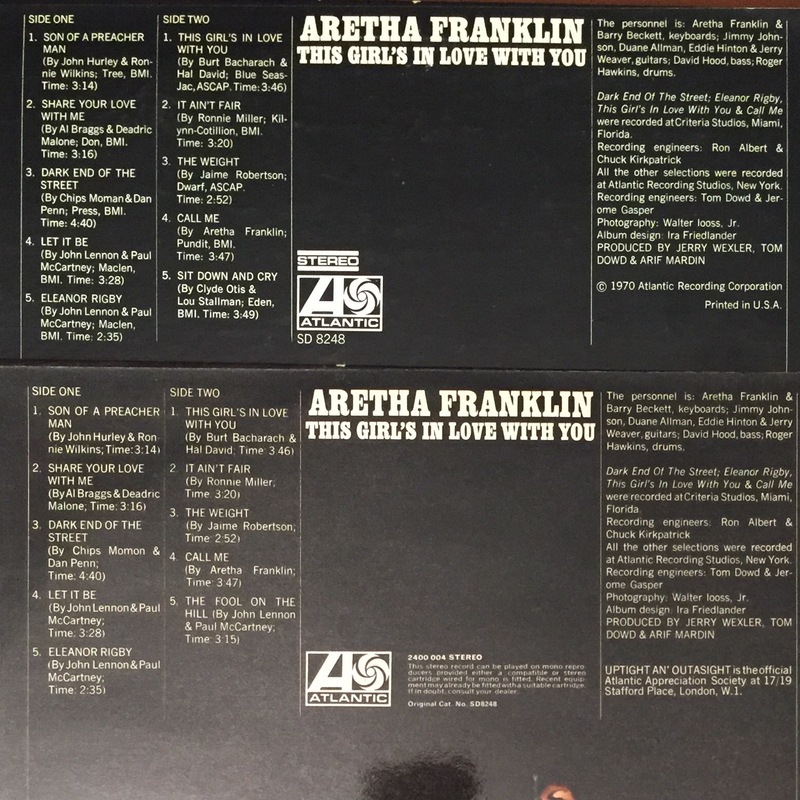 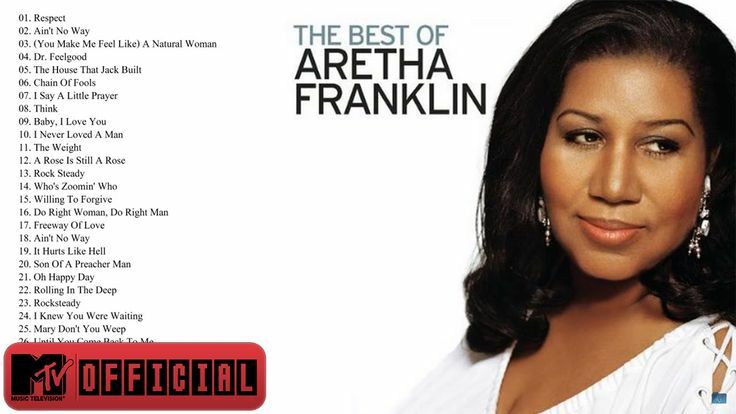 (1985), and Aretha (1986) on the Arista label. 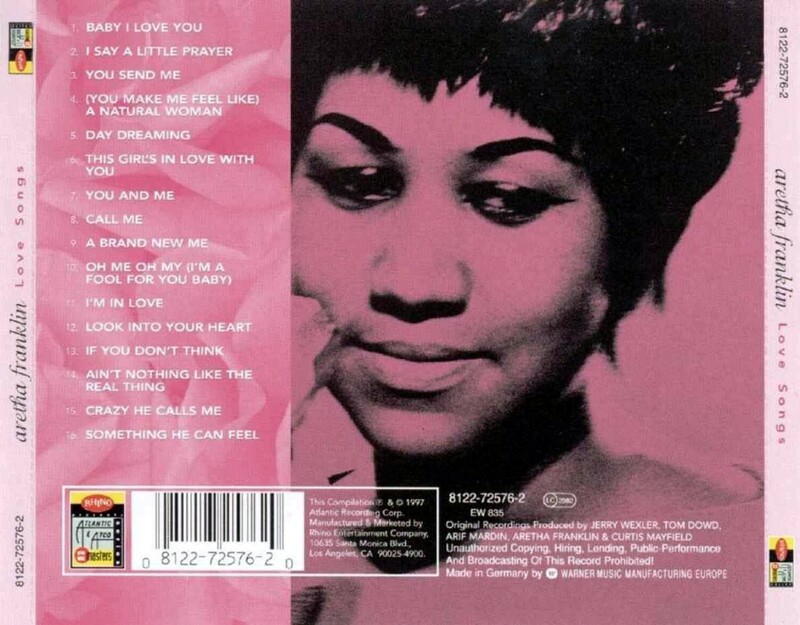 In 1998, Franklin returned to the top 40 with the Lauryn Hill-produced song "A Rose Is Still a Rose", later issuing the album of the same name, which went gold. 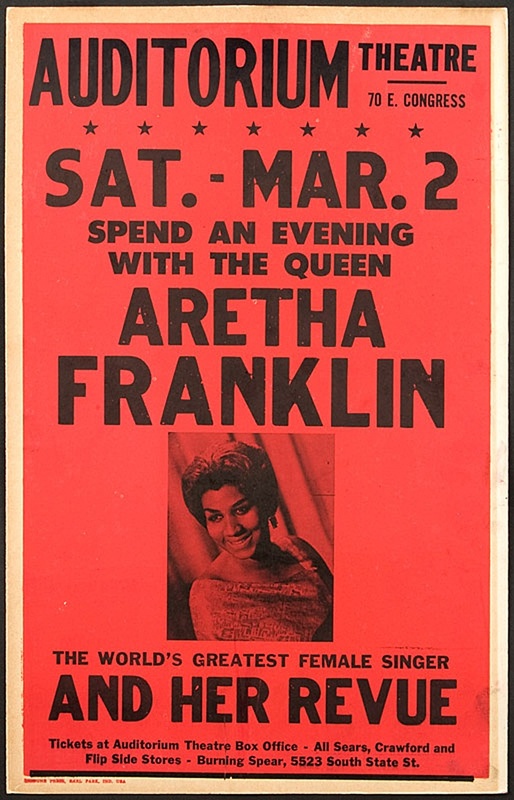 That same year, Franklin earned international acclaim for her performance of "Nessun dorma" at the Grammy Awards, filling in at the last minute for Luciano Pavarotti, who had canceled after the show had already begun. 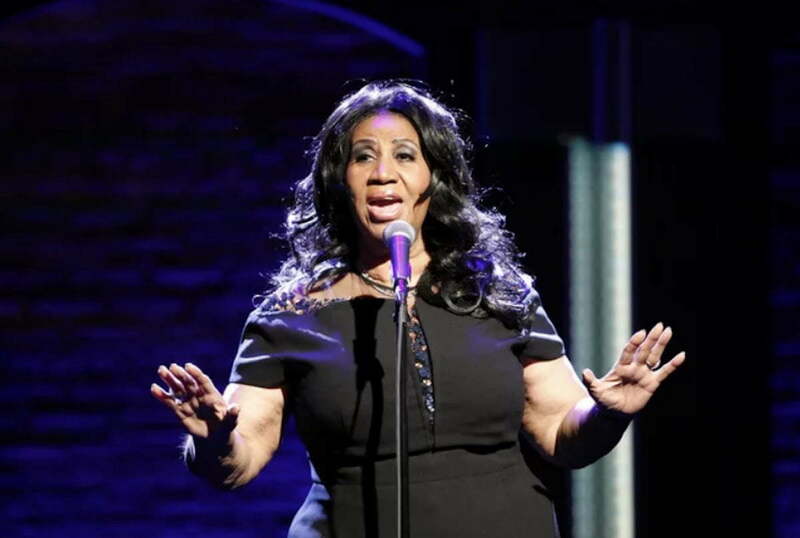 In a widely noted performance, she paid tribute to 2015 honoree Carole King by singing "(You Make Me Feel Like) A Natural Woman" at the Kennedy Center Honors.